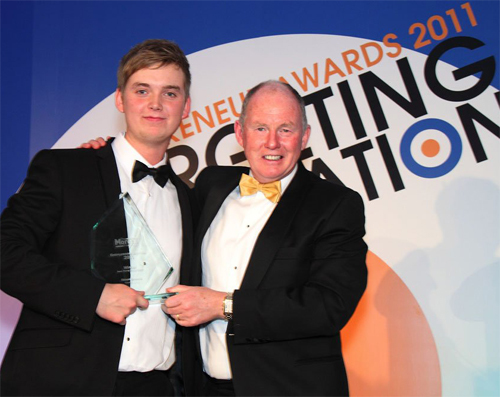 Congratulations to Simon Roberts, co-owner of Roberts Recycling who was named ‘young entrepreneur of the year 2011’ at the Morgan Foundation awards last month. As well as gaining great recognition, Simon also netted ten thousand pounds, which he has vowed to re-invest straight back into the business. It’s been great working with Roberts Recycling over this year, well done Simon.